Award winning design team offers new Modern Scandinavian mountain inspired home nestled in the heart of Mountain Village. 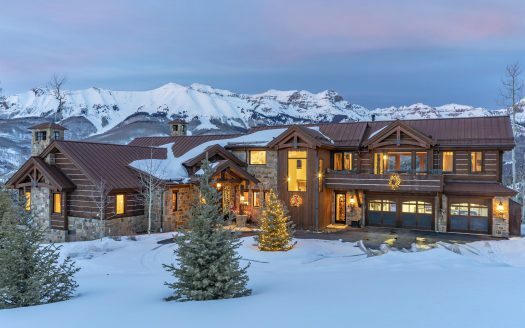 Scout & co Lifestyle and Design has crafted a truly inspiring and unique home for sale designed for lifestyle and comfort unlike any Mountain Village home on the market. Inspired by the age old barn vernacular of the surrounding area.Shovel ready, breaking ground soon! Master suites with fireplaces and views. Expansive entertainment decks!